North Broadway Auto Sales - Lexington, Kentucky | Everybody Rides. North Broadway Auto Sales is the number one place in all of Central and Eastern, Kentucky for used cars and customers who have bad credit and need buy here, pay here services. North Broadway Auto Sales has a huge selection of pre-owned cars to choose from including all makes and models, like Audi, Buick, BMW, Cadillac, Chevrolet, Chrysler, Dodge, Ford, GMC, Honda, Hummer, Hyundai, Infiniti, Jeep, Kia, Lexus, Lincoln, Mazda, Mercedes, Mercury, Mitsubishi, Nissan, Pontiac, Saturn, Scion, Subaru, Toyota and many more. 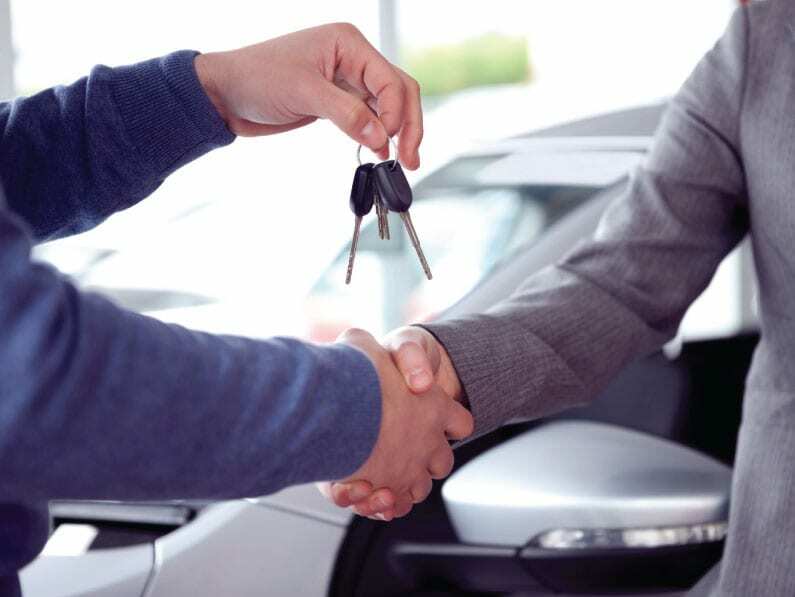 If you’re searching for the BEST PRICE on a quality pre owned vehicle, our NO PRESSURE, professional certified sales staff with over 100 years of experience is eager to assist you. The price of every vehicle we offer reflects the present market value. We are enthusiastic that we can make your next automobile purchase a pleasant and memorable experience. Whether it’s bad luck, bankruptcy, bad credit, no credit, divorced and you need a new car…..North Broadway Auto Sales guarantees… EVERYBODY RIDES! Financing is available as well as our BUY HERE-PAY HERE option, with weekly, bi-weekly, monthly and semi-monthly payment options. North Broadway Auto Sales also buys used cars no matter the make, model or color. Check out our inventory or come visit us.